The annual Newhouse Architecture + Design Competition showcases the talents of Chicago-area students who create projects that solve real-world problems. Named after late Illinois Senator Richard Newhouse, this competition gives students an opportunity to practice and refine design skills and create a project that could be part of their portfolio. 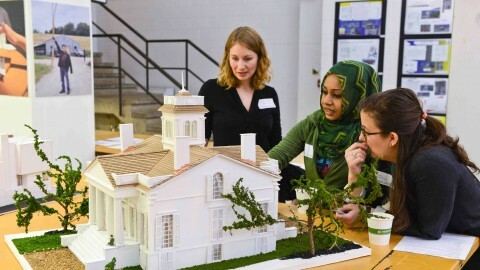 It inspires teens to understand why design matters by researching, representing and redesigning the built environment to solve challenges that are personal and place-based. The 37th annual Newhouse Architecture + Design Competition partners with firms, non-profits and studios that work on Chicago-focused issues. These partners helped define the divisions and will serve on the jury that evaluates division entries. For more information on each partner, see the Newhouse Student Manual. Any Chicago-area high school student is allowed to participate in Newhouse. 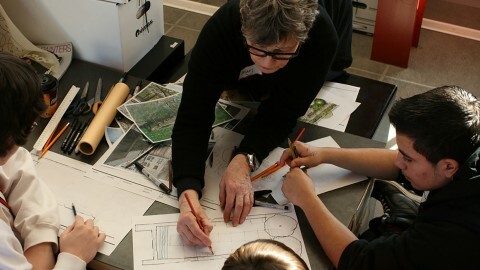 Students participating in after school programs or working independently should reach out to newhouse@architecture.org so we can help you plan, set goals and finish! Students can also attend Teen Open Studios on Thursdays at the CAC to work on their projects and receive feedback. All Newhouse divisions require online registration through Slideroom. Registration closes April 18. Only register for divisions that you intend to finish before the project deadline of May 9. Teachers are allowed to choose an earlier deadline if it suits their classroom. All projects must be dropped off at the showcase site (Robert Morris University State Street Gallery, 401 S. State St.) on May 10 or 13. Drop-off times and details will be announced closer to the submission date. CAC staff will pick up projects from participating CPS CTE schools on May 9 and 10. 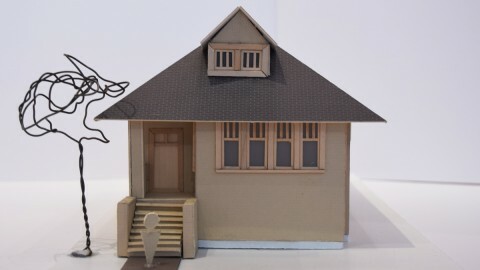 To coordinate your pick-up, email newhouse@architecture.org or call 312.561.2157. CAC will convene a robust network of more than 40 professional architects, designers and engineers to serve as jurors for Newhouse entries. Each division will be chaired by the division partners. Jurors will review and evaluate student work for evidence of the design process, critical thinking and professional presentation. The Newhouse Showcase takes place from noon-3pm on Saturday, May 18 at the Robert Morris University State Street Gallery, 401 S. State St. The award ceremony will begin at 1pm. All students, teachers and families are invited to view and celebrate the accomplishments of the competitors. All complete competition entries submitted by the deadline will be displayed. Check out our Grand Prize winners in eight categories, along with jurors from 35 Chicago-area firms. 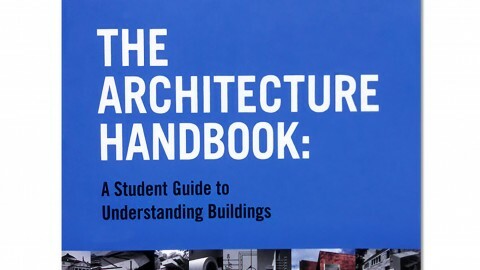 Download the 2019 Newhouse Student Manual. This competition has gone through many changes over the past 35 years. What hasn’t changed, however, is the impact the competition makes on thousands of Chicago-area teens. Student manual will be available. View or download online. Deadline for project submission: If you are not able to submit your entry by this date please email newhouse@architecture.org or call 312.561.2158. Jury day: A jury of professional architects, designers, educators and community leaders from Chicago will anonymously review entries. Awards ceremony: Join us for the final showcase to celebrate all your hard work! Winners will be announced! In many of the divisions, this text is referenced for project parameters and tips. Check with your teacher if you don’t see one in your classroom. They are an invaluable resource with experience and knowledge to help you get over mental blocks or technical pitfalls.